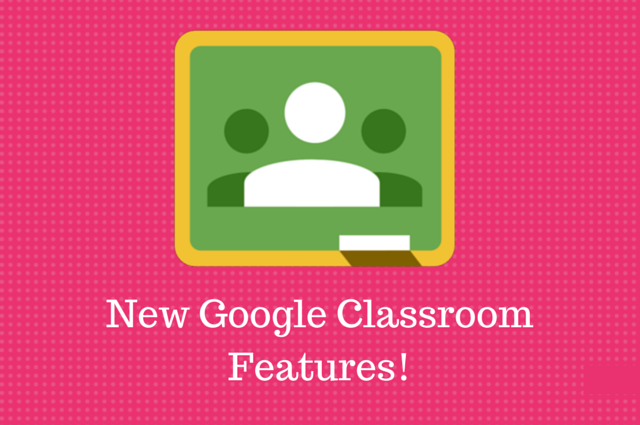 Home > Google Classroom > New Google Classroom Features! 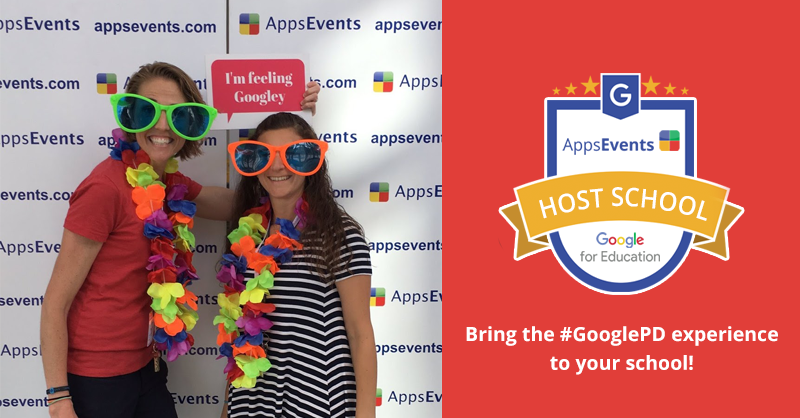 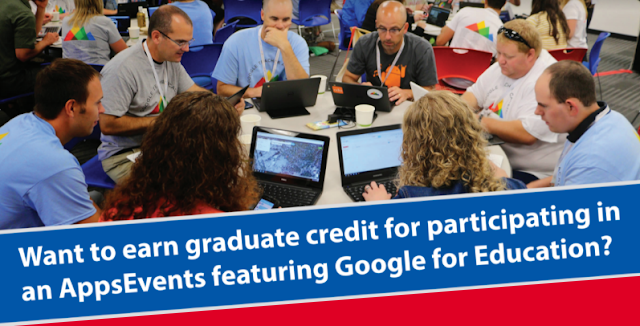 Allison Mollica has all the Google Edu Certifications ~ Trainer, Innovator & Administrator. 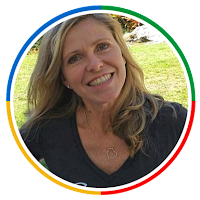 She is has been a teacher and an EDU technology coach for 18 years. 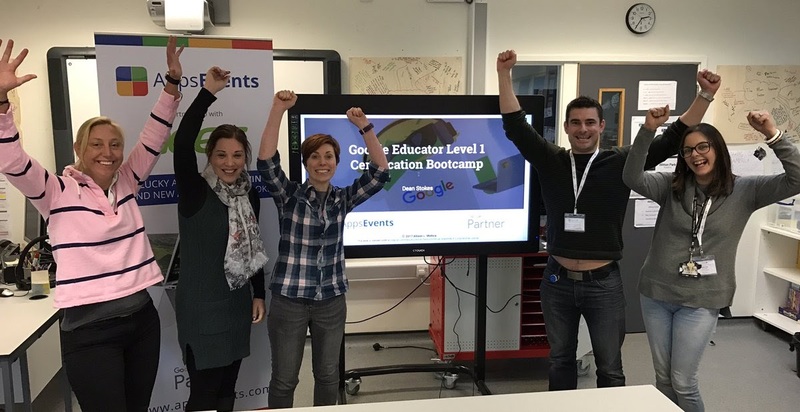 Currently, Allison is a Virtual Instructor of Computers and Web Design at VLACS and a global educational tech leader, facilitator & enthusiast!